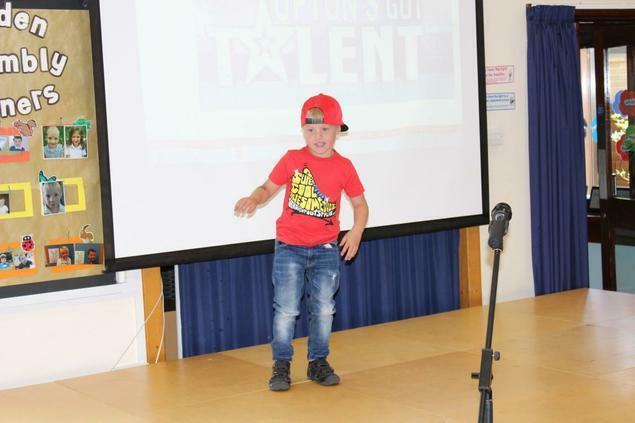 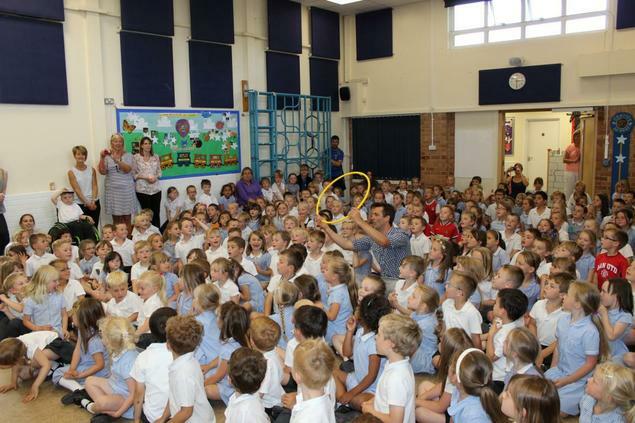 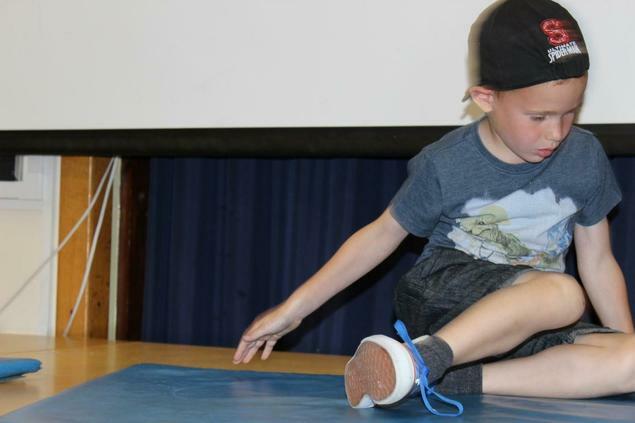 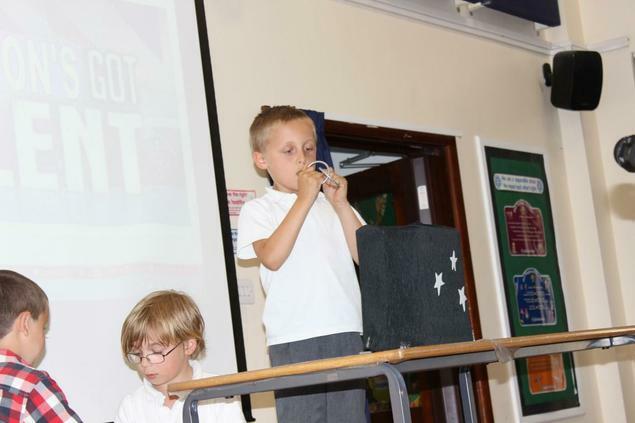 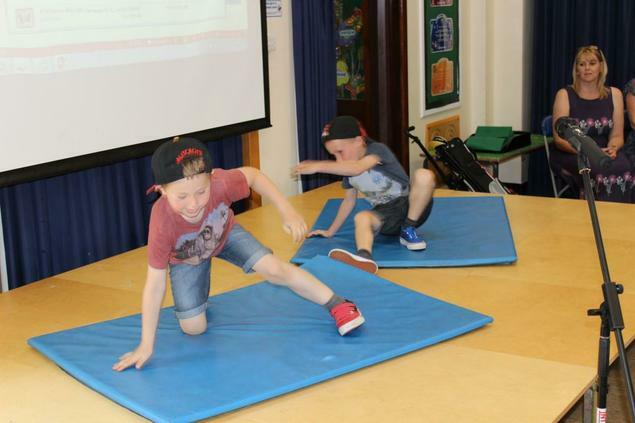 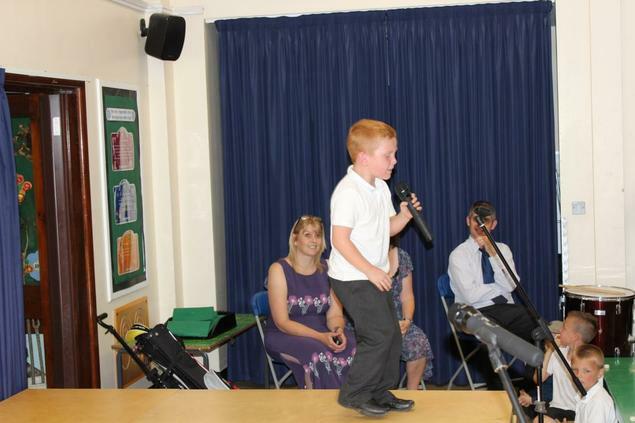 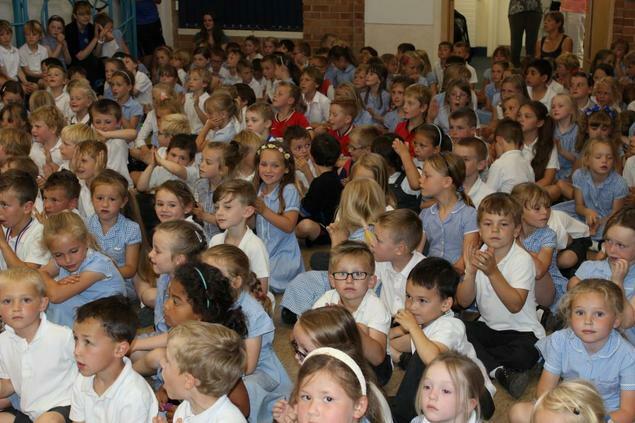 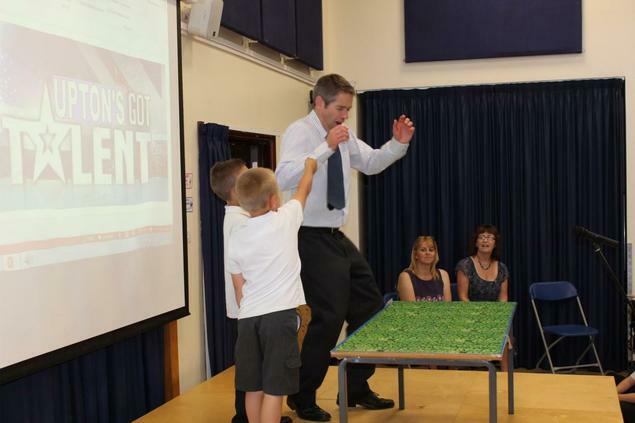 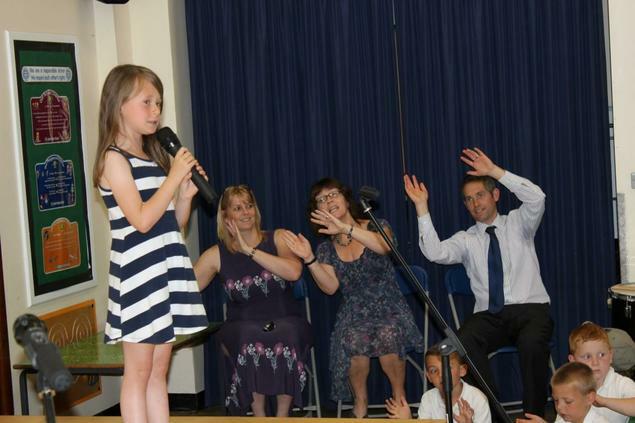 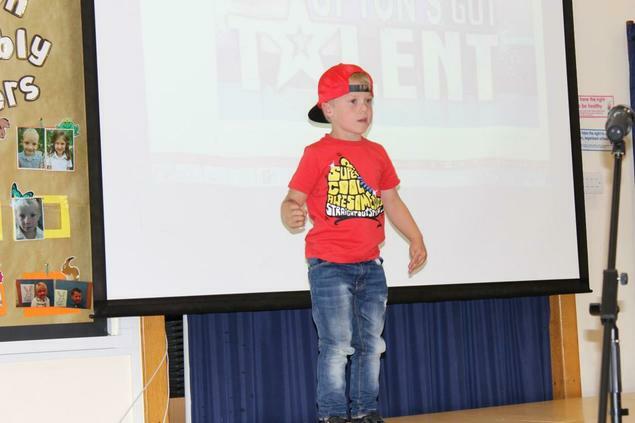 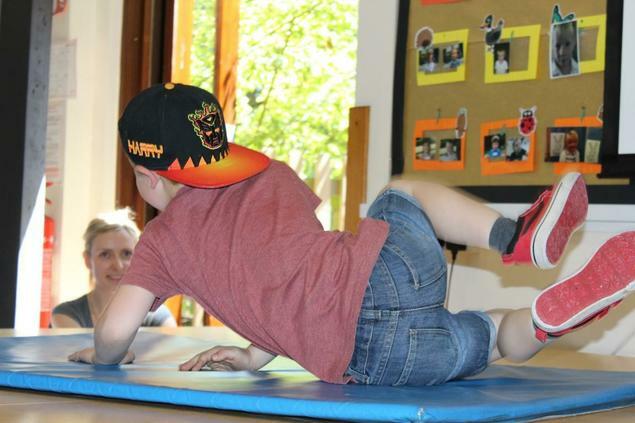 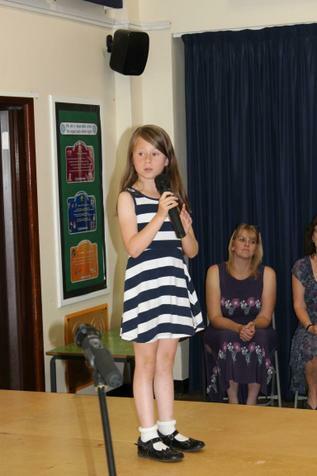 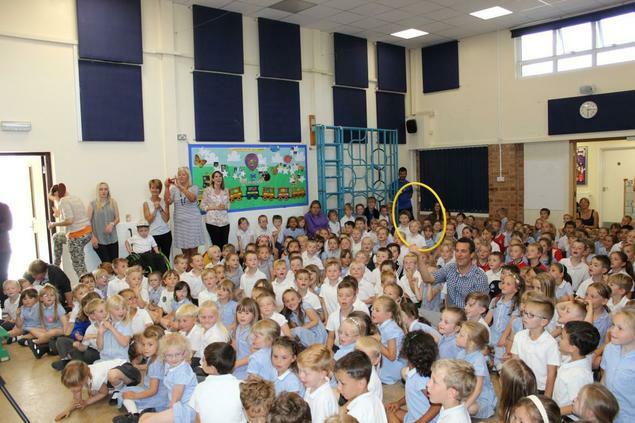 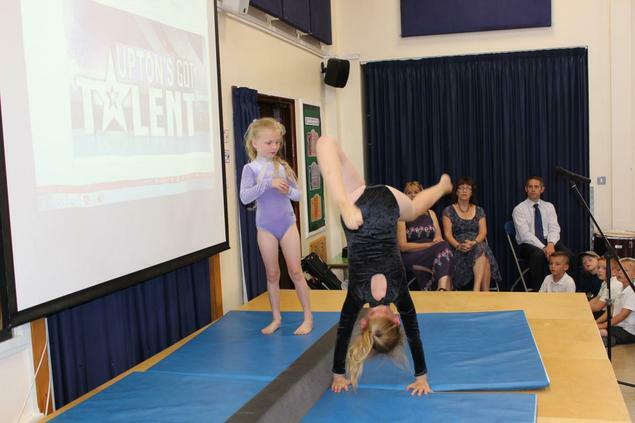 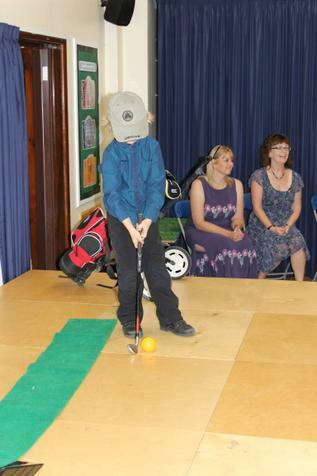 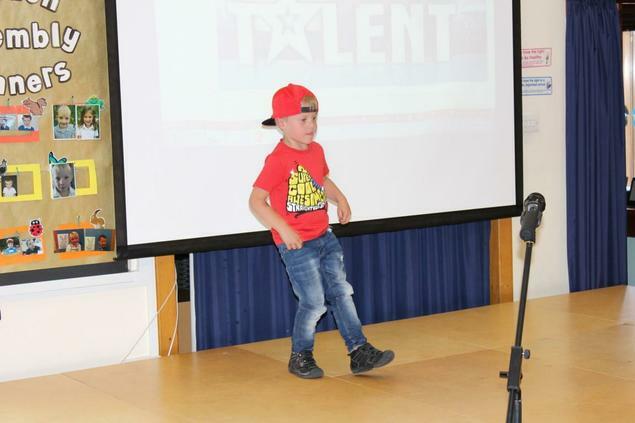 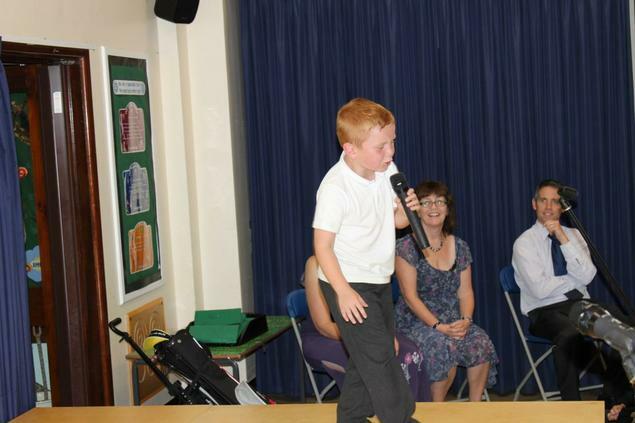 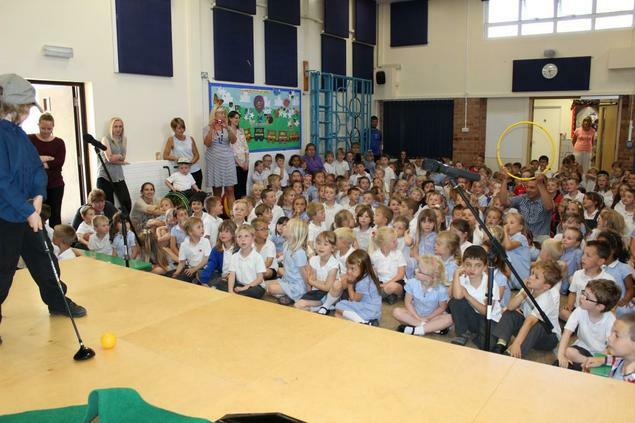 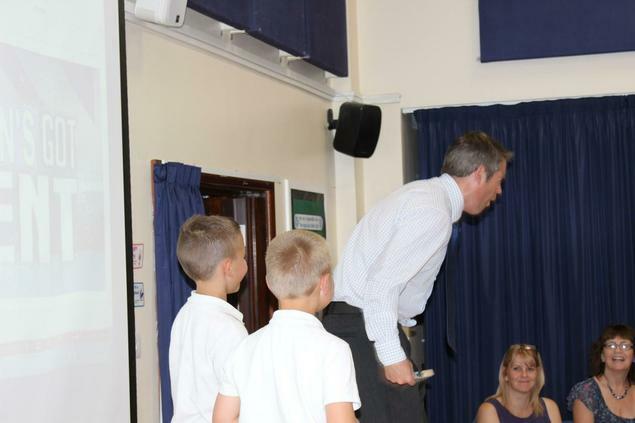 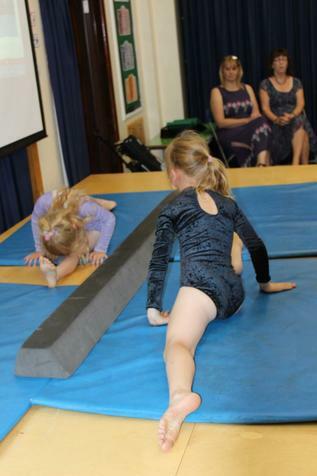 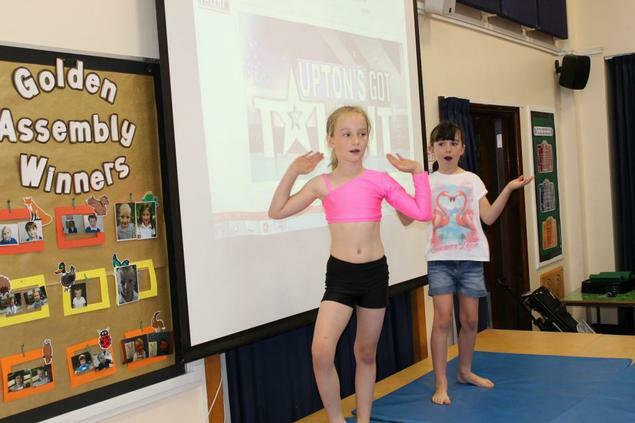 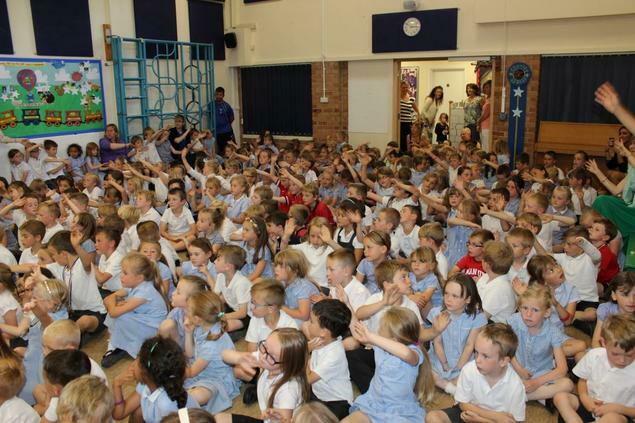 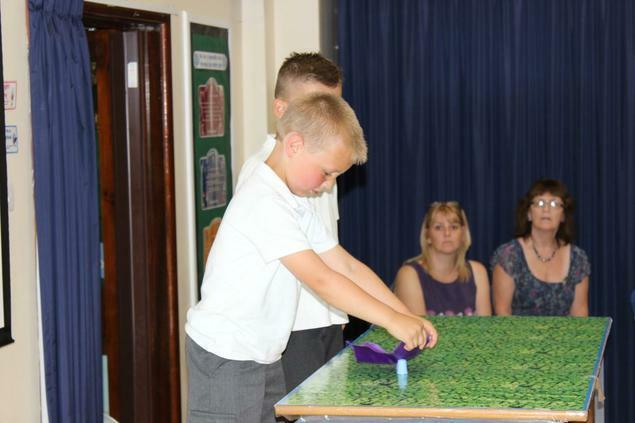 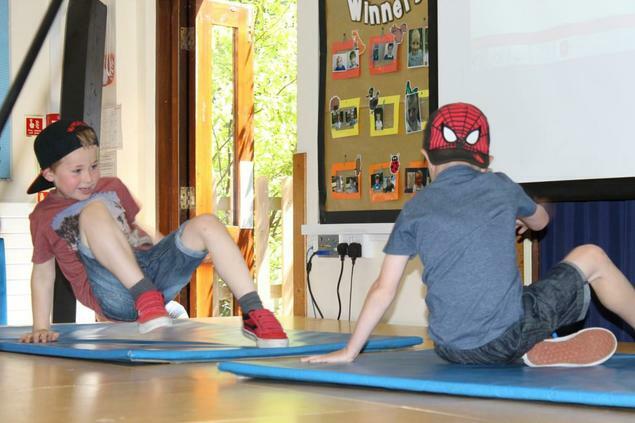 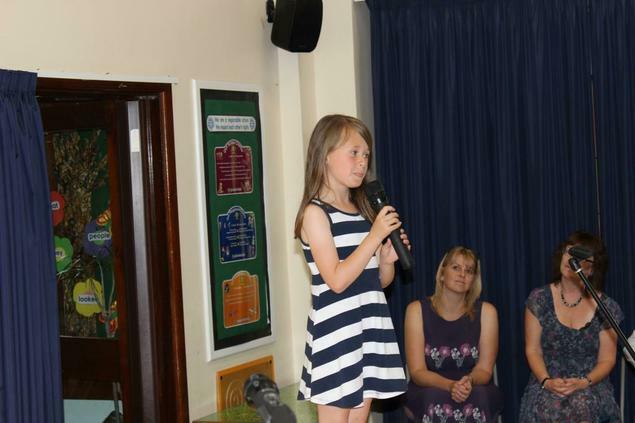 There was a wide variety of acts on display at this year's Upton's Got Talent competition. 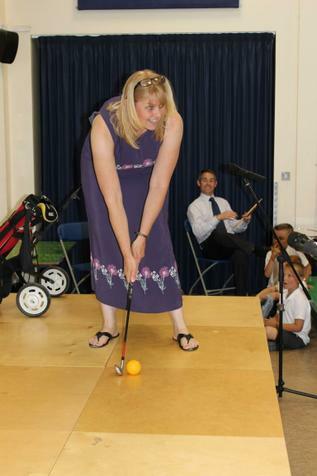 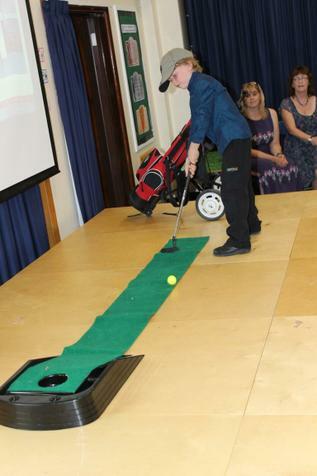 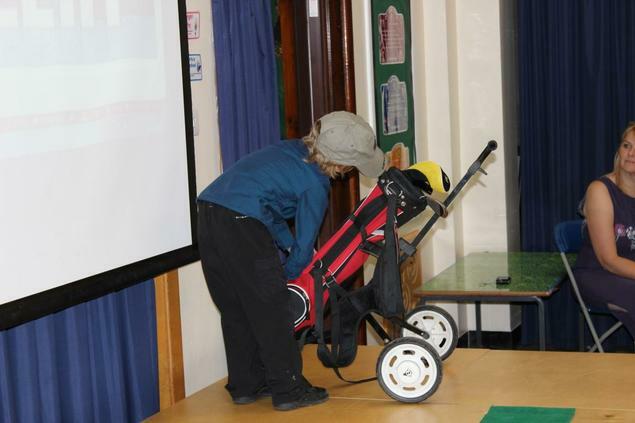 Singers, rappers, gymnasts, dancers, poets, magicians and golfers delighted the audience. 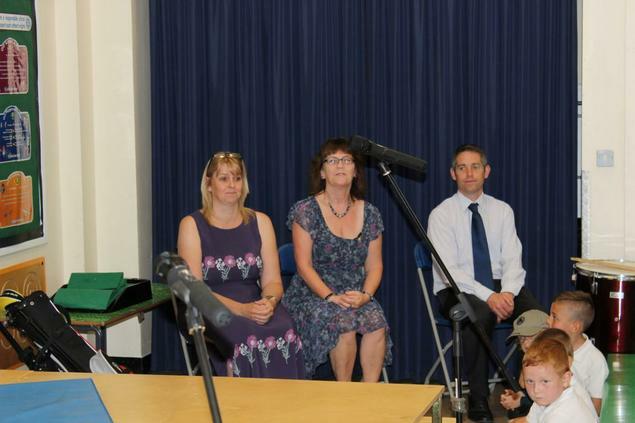 The panel of judges were very impressed with all of the finalists, making choosing a winner difficult. 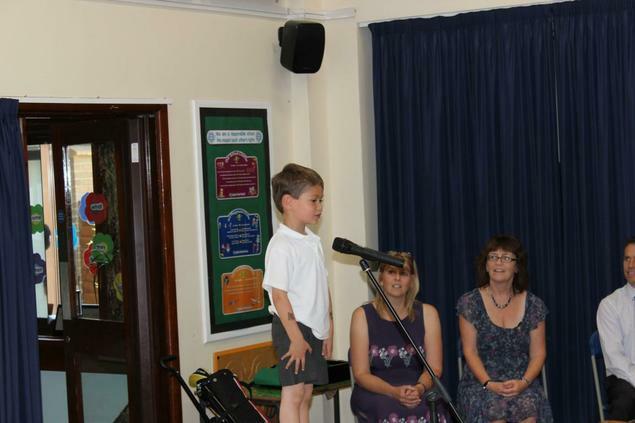 The winners from each year team will perform at the music concert on Friday afternoon in front of children and parents.